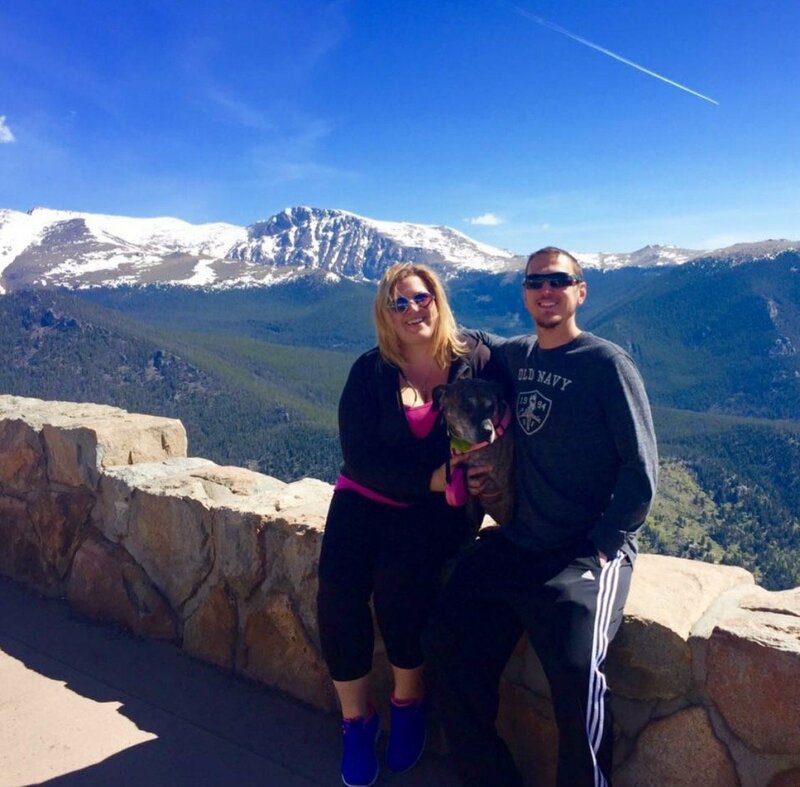 What’s The Quickest Way To Sell Your House In Colorado? There are many reasons why a homeowner would choose to sell a property in the fastest time frame possible, but some of the most common life situations that spur this type of response are: divorce, foreclosure, tax liens, code violations, legal problems, water bills, behind on payments, job loss or relocation, moving out of state, inheritance, bad tenants, and other similar scenarios. The very first thing that we must determine to figure out what type of solution is best for your specific situation is the timeline that you are looking to sell in. 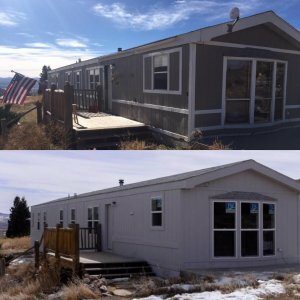 30 – 60 Day Timeline – If you are working with a 30 – 60 day timeline, then your property is a good fit for our marketing and listing service, where we are able to net you 85% – 95% of the total value of your home compared to the 60% – 80% that you would get on a fast cash sale. The only caveat is that you will be waiting around for a bit longer while we stage and show the property. 7 – 30 Day Timeline – If you are working with a seven to thirty day timeline to sell your property, then you are in a prime position for a quick cash sale, which will net you roughly 60% – 80% of the full market value of your home, minus the estimated cost of repairs. What Are Other Alternatives There Besides Selling To An Investor? Listing it with an agent. One method that might be worth attempting in certain scenarios where you aren’t quite motivated enough to sell your home low enough for an investor is listing it on the open market through a licensed agent at a lower price point in an attempt to facilitate a quick sale on the MLS. 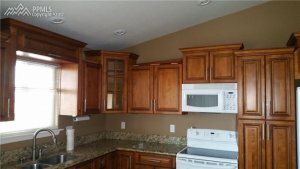 We can also assist you with this process through our Staging And Listing Service that you can find out more about by calling or texting (719) 286-0053. Selling it FSBO (For Sale By Owner). There are some good sites such as ForSaleByOwner.com and ByOwnerFlatMls.com that will allow you to list your home on the open market and only pay commissions on the buyer’s side, and you can even set the commissions to 2% or even 1.5% if you wanted to…but then you will not get as many agents showing the property…so that’s also something to keep in mind. Turning it into a rental. The third and final option if you don’t want to or can’t sell the property, is turning it into a rental. Most homeowners have heard the horror stories of dealing with tenants screenings and evictions, and would much rather prefer to avoid this type of setup…so it’s really important for you to carefully consider this route, and what you will be getting yourself into if you choose to rent out the property instead of selling it on the open market or directly to an investment company such as us here at HBR. 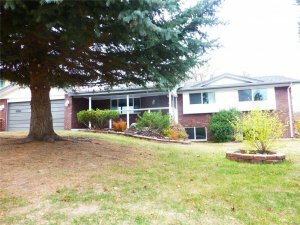 How Fast Can You Sell Your Colorado Springs Or Denver House? We have been doing this a long time, and the fastest that we have ever been able to engineer a real estate closing is 8 days, but we are pretty sure that we could get it done in 6, or maybe even 4 if the conditions are right, and we are able to get the contracts signed, inspections performed, and funding wired over in the required time period. Most agents that you talk to will scoff at the idea of selling your home to an investor and claim that seven-day closings are impossible. Well, they aren’t because we do them all the time, and we look forward to working with you next and buying your home in seven days with no closing costs, repair costs, commissions, or fees. Of course, agents will try to sway you away from selling your property to an investment company because it’s bad for their business, but at the end of the day you must really stop and consider what is best for you and your situation. Does it make more sense to list it and wait and net more cash in the long run? 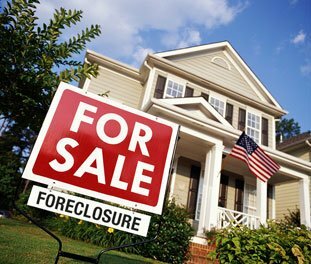 Or is it more practical to liquidate the property quickly in order to satisfy any liens, debts, or judgments that are placed on the title, and free up that cash for other investments and purchases? 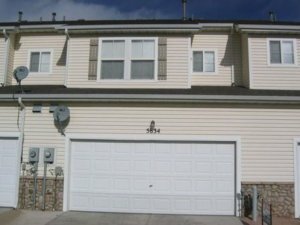 If you are interested in our professional home buying services, and you own a house in Colorado that you’d like to have us take a look at and give you a quote on, then please give us a call or text right now at (719) 286-0053 and one of our home buying specialists will analyze your property and situation to determine how much cash we can afford to pay for your home. We will present you with a verbal or written offer containing our MOA (maximum allowable offer) which is the highest cash amount that we feel comfortable paying for your home given the current sales comparables, market conditions, and repair estimates.